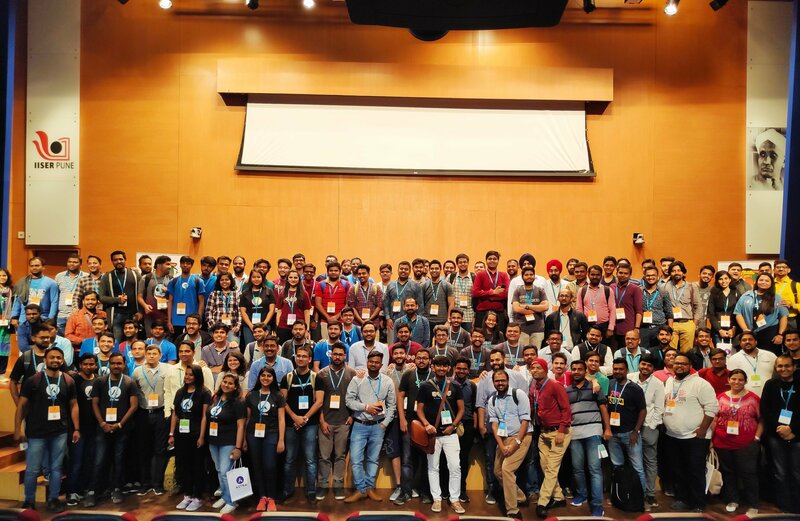 This was my 3rd WordCamp in Pune. The special thing was that I was also a speaker and not just an attendee. 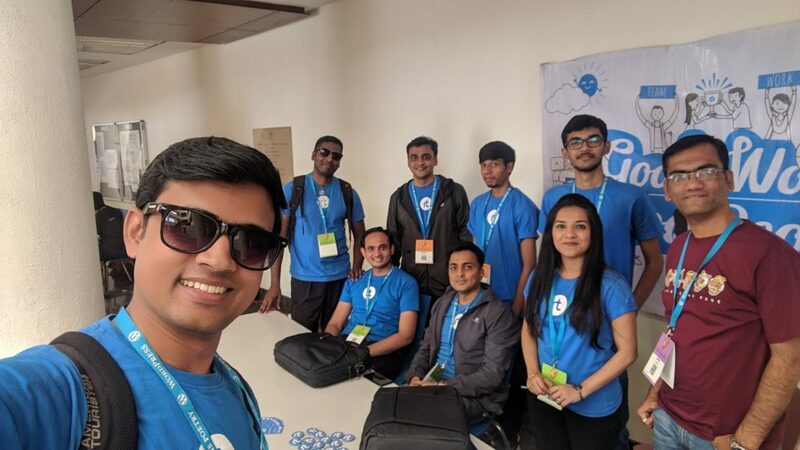 Through this blog post, I take the opportunity to say thanks to WordCamp Pune 2019 Organisers. The venue was Indian Institute of Science Education and Research (IISER), Pune. 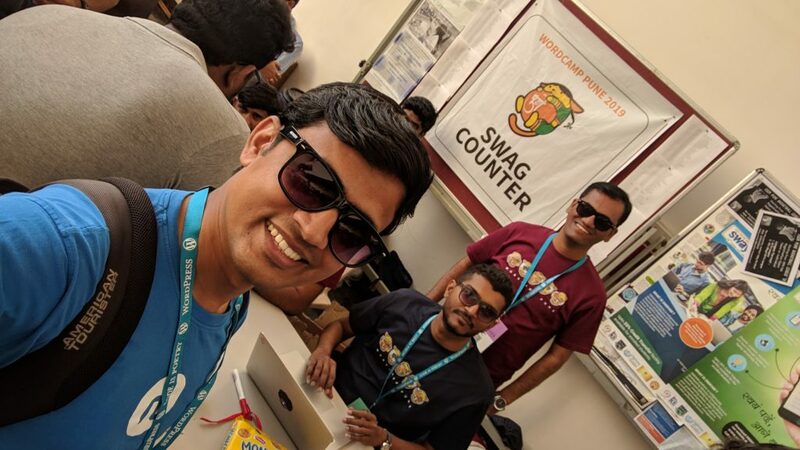 The campus was so awesome which made feel fresh throughout the WordCamp. The efforts taken by the organizing team were reflecting all over. May it be registration & swag desk, the food arrangements, the parallel tracks or the networking breaks over tea & lunch! I attended 4 sessions and they were quite informative. Uriahs Victor shared how he figured out that he is made up for IT/Computers sector, how WordPress is helping him & St. Lucia to improve and his struggle to reach where he is today. It was really motivating to hear that given the limited resources & natural calamities how he shaped himself to take up the challenges, stay strong and move on. 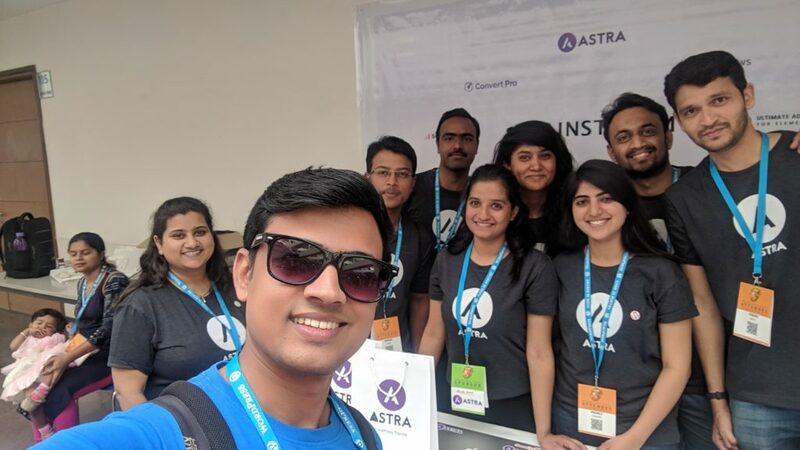 Vaidehi Singh Sharma shared her views on remote job vs 9 to 6 office job, challenges girls facing when they work from home and perspective of the society. She stressed the fact that even if you are working from home it is very important to be disciplined so that you get a good work life balance. Sujay, the co-founder of Brainstorm force shared his views on marketing tips for the product. The tips were based on his real life experience of managing and launching different products. He openly shared a mistake made by him where he kept building the product on and on to make it full of all the features that he had planned for. Then he suggested that one should follow the MVP approach, launch the product and then keep adding more and more features on the go. A scenario where you were away from the keyboard for few hours (maybe for lunch or for some important meeting) and when you get back you see a lot of those red bubbles of unread messages. When you start checking one by one you find that you need to prioritize the replies. But once you read any message, you don’t see that red bubble anymore. When you get 100s of messages from different people/channels how would you recall where the reply is pending? Well, I faced the same problem and I started searching. I found that I can simply mark a message as unread just by “Alt+Clicking” on the message timestamp. Wow! It became so easy to prioritize slack replies too, isn’t it? @redBus_in booked bus ticket. Payment debited but not the tickets. 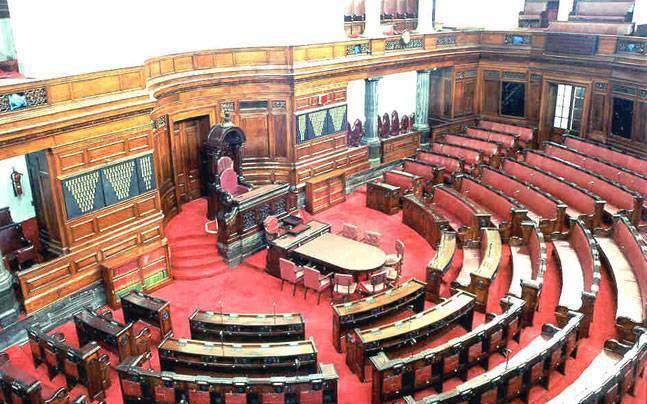 No callback frm ur support neither they picking up the call. What to do? After 4 days they refunded the money but I was not comfortable to try redBus again and waste another 4 days. So I opted for Maharashtra State Transport Shivneri bus service with a one shot booking confirmation along with a return trip 😀 … MSRTC Zindabad !!! Coincidentally, I found Kapil Gonge in same bus for both – Pune-Nashik and Nahisk-Pune travel. It was good to talk with him after long time. 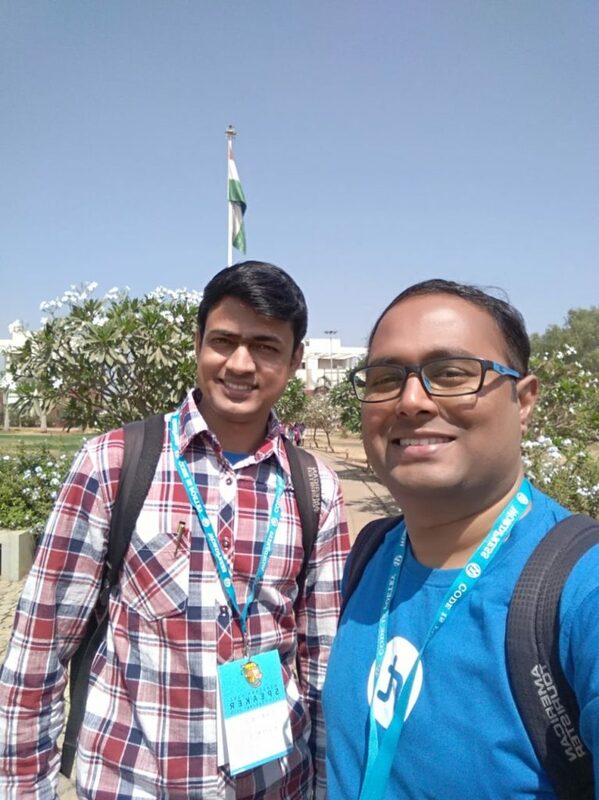 I met many people at WordCamp but was in conversation with Varun Dubey for a long time. Varun is a person behind WB Com Designs & was also one of the Bronze Sponsor. Varun was quite talkative who shared his experience on how he handles client requirements, costing & communication. It was a helpful talk to know some of new things and understand common things as part of client handling. All the lightening talks were fantastic. It was really great to see how the speakers are talking, presenting and interacting with others. 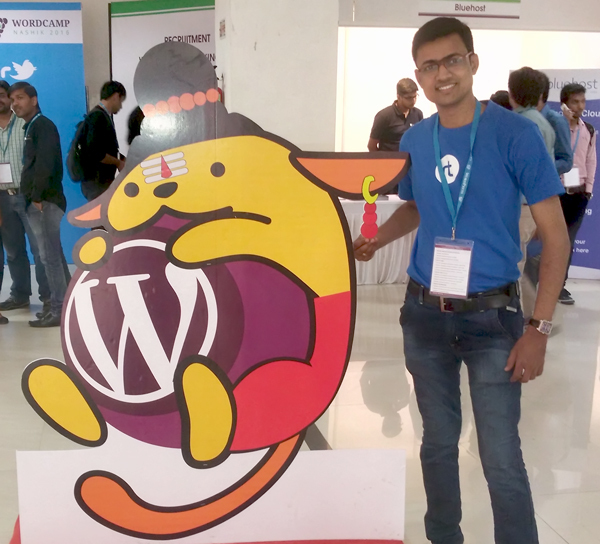 My personal takeaway from WordCamp Nashik was, panel discussions and Saurabh Shukla‘s talk on Marketing Lessons he learnt from WP community. Did you know you can have different colors for WooCommerce order notes based on order status? In December 2015, I was just having a look at WooCommerce support forum and noticed one of the user (tom) had asked if there is any way so that order notes can have different colors based on order status. Since the feature was not available by default, I started checking WooCommerce plugin code, markup of order notes and the css classes applied to it. Looking at markup I thought there must be some filter using which I can append my css class and easily change the background color. I searched on my local WooCommerce setup but did not find any such filter! It had WooCommerce 2.4.x. I thought its a good opportunity to contribute & introduce such filter which will be very handy in future. So I went to WooCommerce github repository but noticed that Kevin Hagerty had already submitted pull request for the same and it was merged as part of WooCommerce 2.5 Dashing Dolphin milestone. All the open issues under 2.5 milestone were completed and WooCommerce was set for next major release. I was curious to know if WooCommerce has introduced colored order notes feature in 2.5. To double check I cloned release/2.5 branch on my local and cross checked but did not see any user interface on backend for this feature. Thus it was clear that only the woocommerce_order_note_class filter was introduced but not the backend UI. 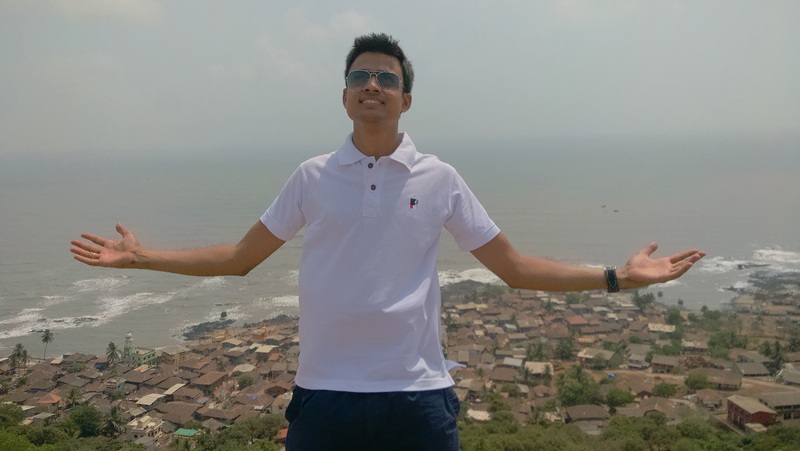 …its my birthday today & I consider myself so special to gift this blog on this auspicious day 🙂 I wanted to start my blog since many days (months in-fact) and the wait is over now! Guess what? I found that the WordPress theme for Clean Blog static bootstrap template was already developed by deviodigital. Since this was the regular WordPress theme, I forked it and developed the REST of it. I mean the REST & AngularJS integration 😉 You can find the current version on github. Feel free to star it, fork it and use it the way you want. But remember, it is still work in progress and not complete so you may find some issues as well. I am still to add basic features like search form, breadcrumbs etc. I will definitely do that as & how time permits. Also, some day I will write my complete journey on how I developed my blog using WordPress REST API V2 and AngularJS. It will not be a tutorial but rather a journey because already there are so many tutorials and resources on the internet looking at which I reached here.